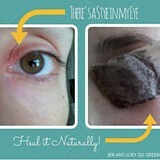 Over the years the products that we have used have changed as we have learned more about toxins and brands. It is important to note that I would never recommend a product that I personally have not used or that I don't trust in my home. This list is the products that work for our family and have helped us to reduce the toxins we are exposed to. It may not be perfect, because none of us are perfect. I live in Canada so I may have access to different products than you do but I have tried to provide information on where you can obtain these products in your area. 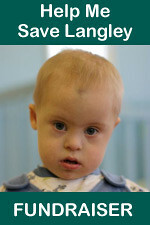 Please note that there are affiliate links below and when used they help to pay for the maintenance of this site. 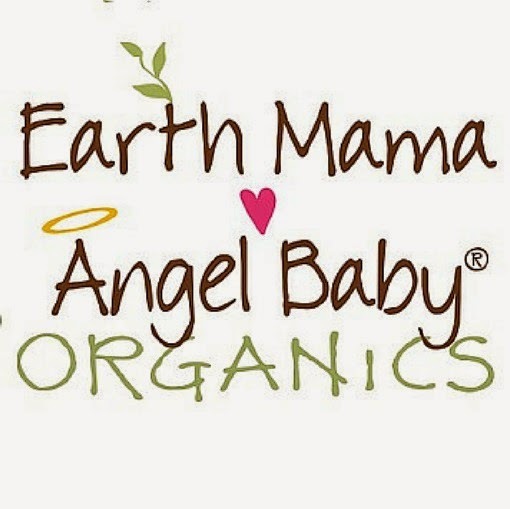 My first experience with Earth Mama Angel Baby was last year, well after my kiddo was a baby. 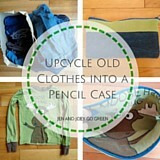 Their products are so versatile that I have found so many uses for them beyond what they were traditionally made for. Read my full review here. I have tried lots of different hair and oral care products when trying to find a brand that would work for me. 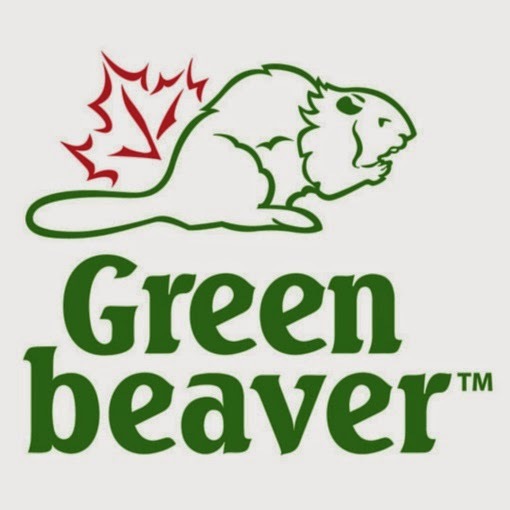 Green Beaver is by far my favourite brand. 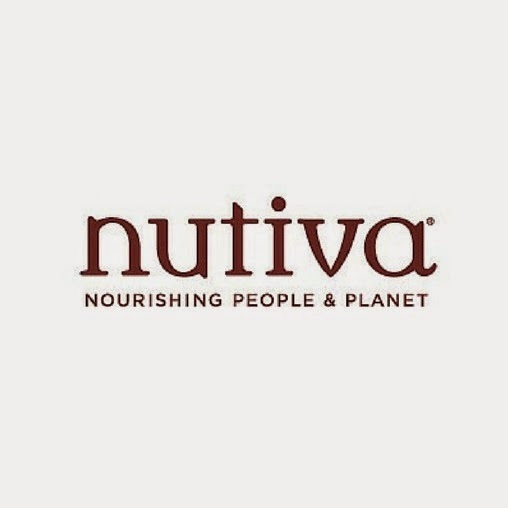 Their products consistently work for me and I find their pricing to be affordable. 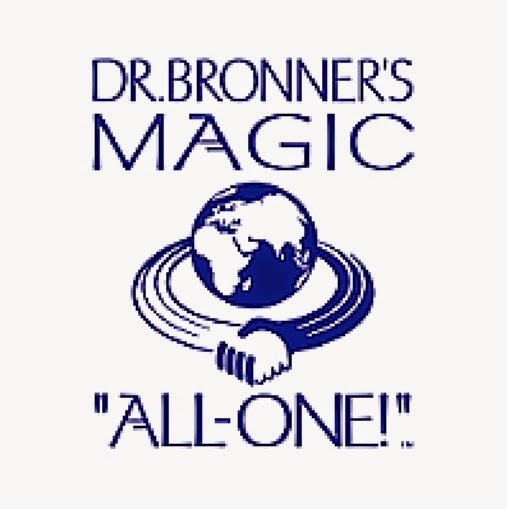 Dr. Bronner's is a staple in our home. As a body care product we use it in bar soap form and in the liquid form for bubble bath and foaming hand soap. Personally, I love peppermint, orange and unscented. 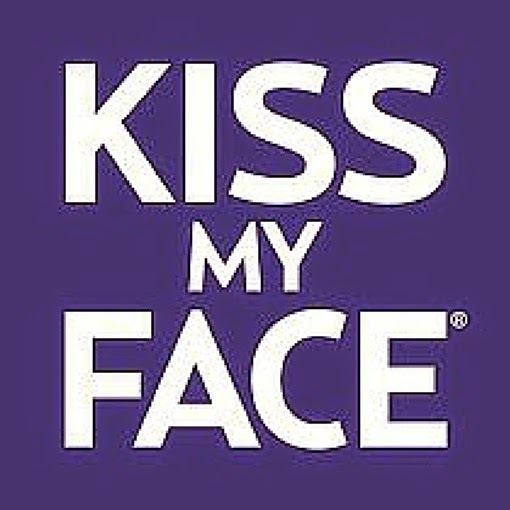 I used to use Aveeno face products until I found Kiss My Face. Now I not only use less toxins but I am saving money as Aveeno is more expensive than Kiss My Face. Read my full review here. I also really like the Kiss My Face kids shampoo but you have to be careful because it is very thin and you can go through it really fast. 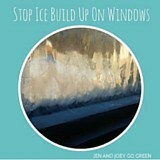 I first met Jenn online when I was a guest poster on her blog. We then met in person at Blissdom and I learned that she has started her own business making the most magnificent soaps. I bought some last year and I fell in love. 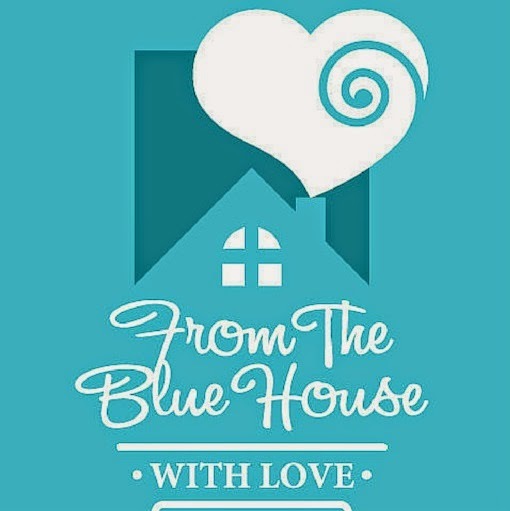 I even replaced my Dr. Bronners bar soap with the From the Blue House soaps. Finding sun protection that is effective and lasts can be hard. Especially when you are looking for something safe for kids and will stand the test of water, sweat and dirt. 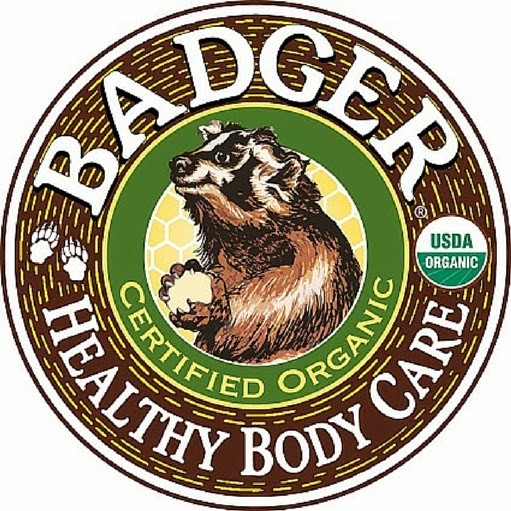 Badger has always worked for us and my only complaint is that it is thick so if your skin is super dry it can be hard to put on. I don't really ever wear makeup and up until 2014 I had never owned any. 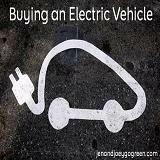 When I wanted to try some I turned to my other Eco-Warriors to find out what they like. 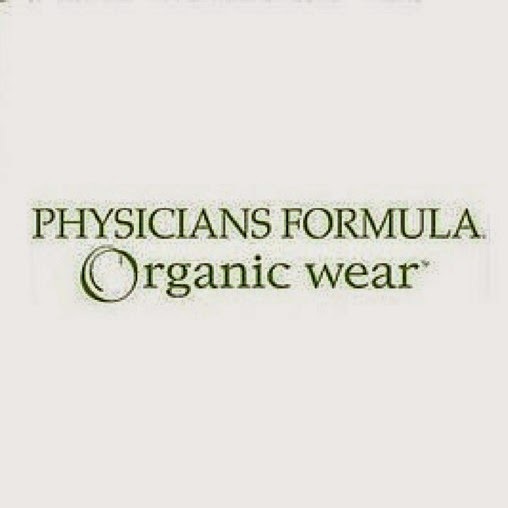 For mascara the most readily available option was the Physicians Formula organic line. My preferred brand for laundry detergent has changed numerous times as I find new products. 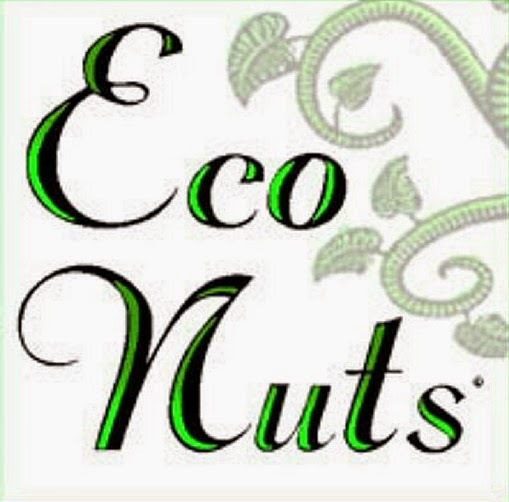 For liquid detergent I used Ecos for years but in 2014 I made the switch to Eco Nuts and unless something magical comes out I will be sticking with them. 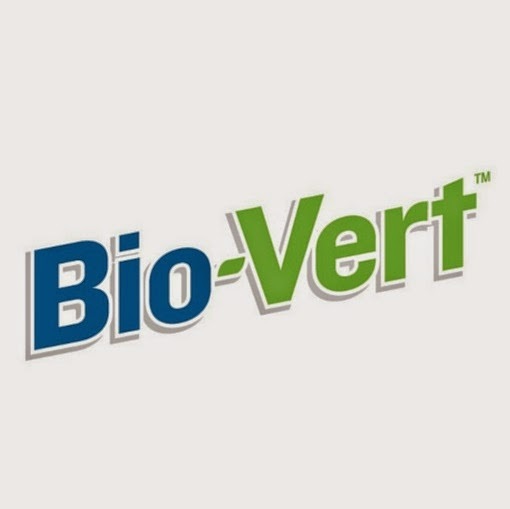 I previously have used Seventh Generation dish soap but switched to Bio-Vert because I didn't want to be exposed to products with SLS. 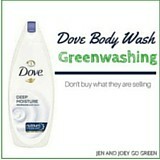 Natural dish soap products are hit and miss so I really like that Bio-Vert works and is safe for my family. Full review. I HATE bleach so when it crept its way into my home I kicked it into high gear to find a replacement. 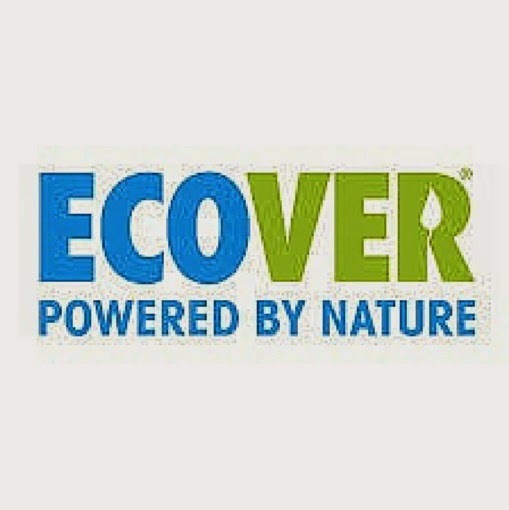 Ecover is a great bleach alternative for laundry and not only is non-toxic but also doesn't stink. I also like the Ecover dishwasher liquid because it actually works, although can be hard to find sometimes. 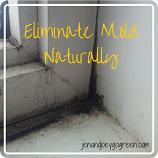 Finding ways to clean without cleaners is a no brainer. 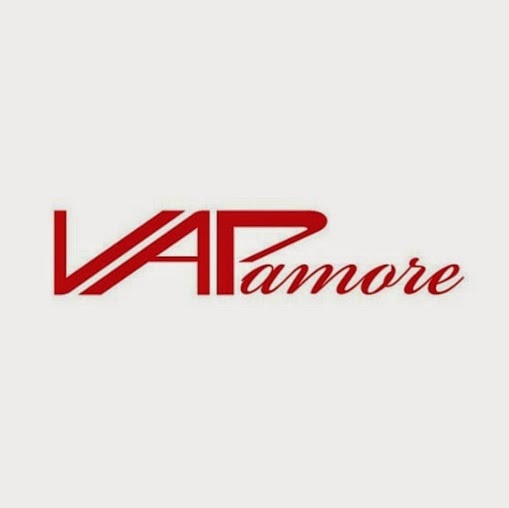 I purchased a Vapamore steam cleaner several years ago and it changed how I clean. No more busting out soaps and mops and waiting for the floor to dry. Now I can clean with the power of steam and know that I am disinfecting and getting rid of grime. Full review. Popular cereal and snack brands are full of sugar, even when they claim to be healthy. That is why we love Nature's Path. They offer real healthy alternatives and they taste good. Our favourites include their organic cereals and granola bars, especially those that have the animal mascots like Gorilla Cereal and Lemur Bars. I use coconut oil every single day. I use it for cooking, baking, to season my cast iron pans, in smoothies, in my coffee. as an air freshener and in my deodorant. Remember to always buy organic cold pressed coconut oil. Beer is good. Organic AND local beer is amazing. I am more of a wine drinker but in the summer I like a nice light beer. 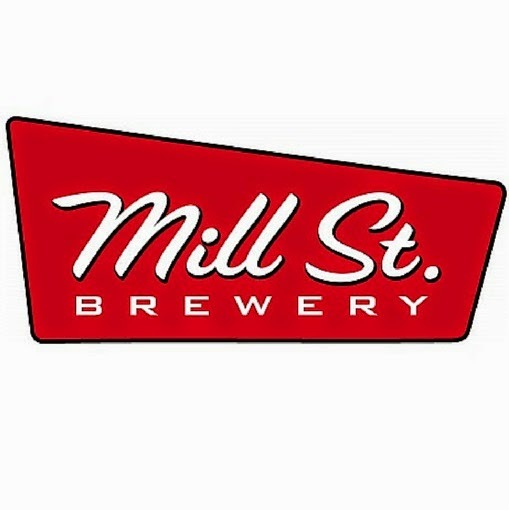 Mill Street Organic or 50th Meridian are perfect. Buy it at your local beer store, liquor store or at their brewery in downtown Toronto. I consider myself lucky to have access to local organic milk products. While we don't drink cows milk we we eat yogurt, cream cheese, cheese, sour cream and ice cream. I can get all of that from Organic Meadow, who is less than 20 minutes from me. 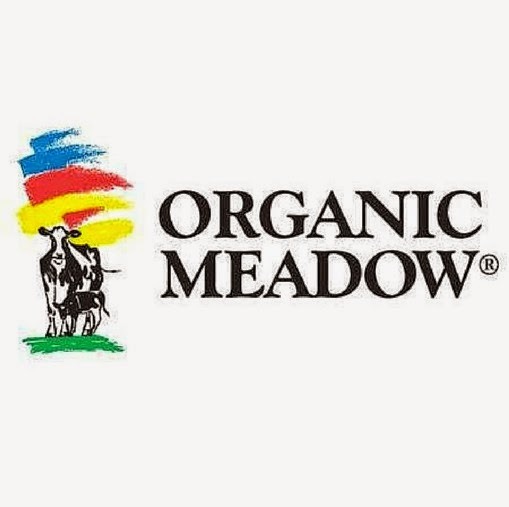 You can find Organic Meadow products at all the major grocery stores and at health food stores. Life can't be all kale and almonds. 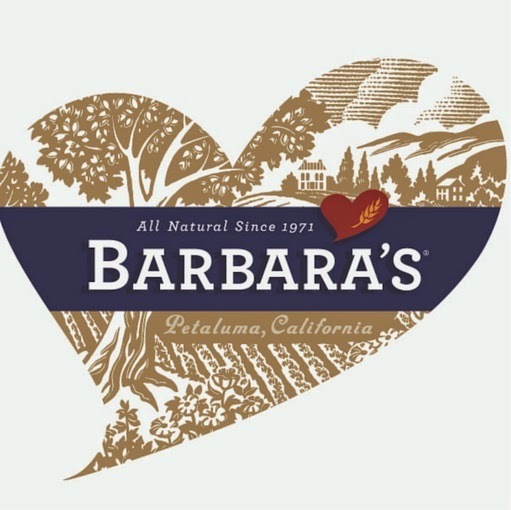 Sometimes you need a treat and for us Barbara's helps us to have a better choice. I haven't had a product that I don't like but B's favourites are the animal crackers and cheesies (especially when watching the Penguins movie). 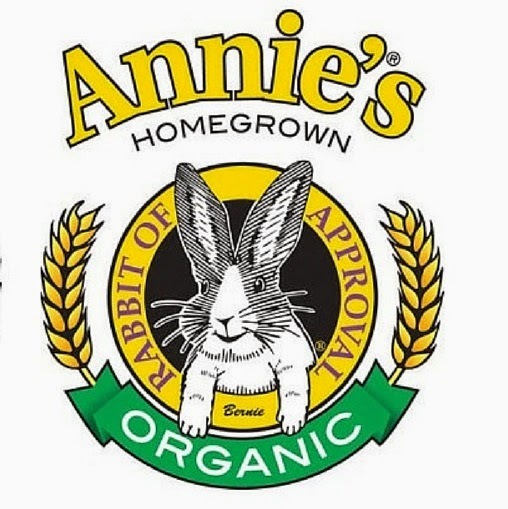 Even though Annie's was bought by a larger company they still remain a staple in our house. 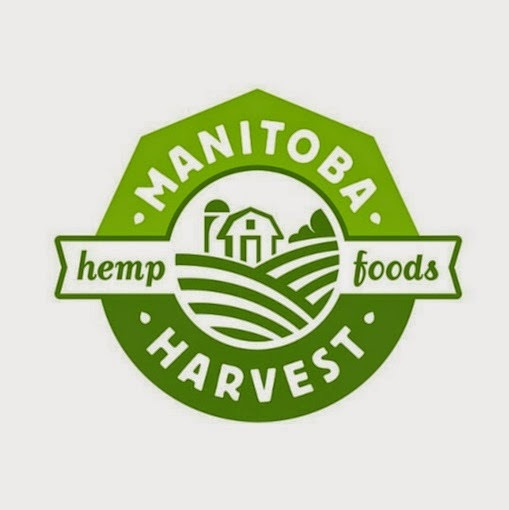 If they change their products or values at all then we will re-evaluate but for now we love their organic products and how they are alternative to other popular treats (like Goldfish crackers). 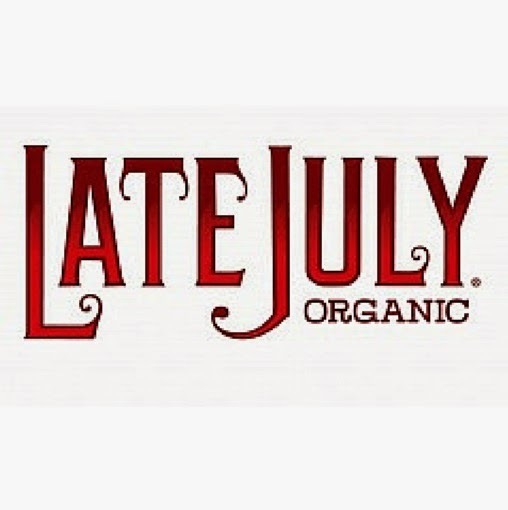 Late July is one of those brands that I just happened upon in the health food store and its packaging caught my eye. A quick Google search on my BlackBerry let me know that they were a good company and that their products were safe to buy. We do not drink cows milk and after switched from almond milk to coconut milk after a classmates allergy prevented B from bringing the almond milk to school. 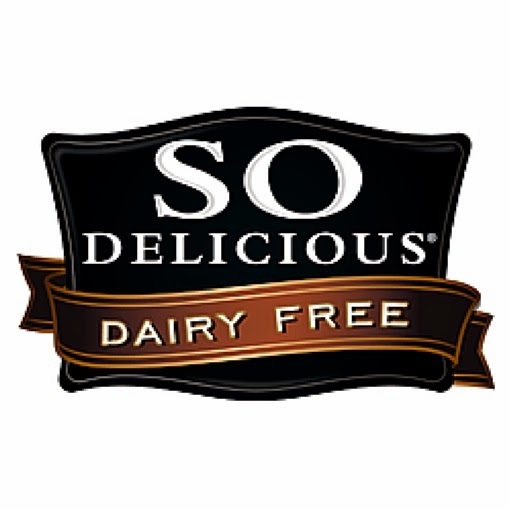 So Delicious has some great organic coconut milk. Pick the Unsweetened if you want less sugar. 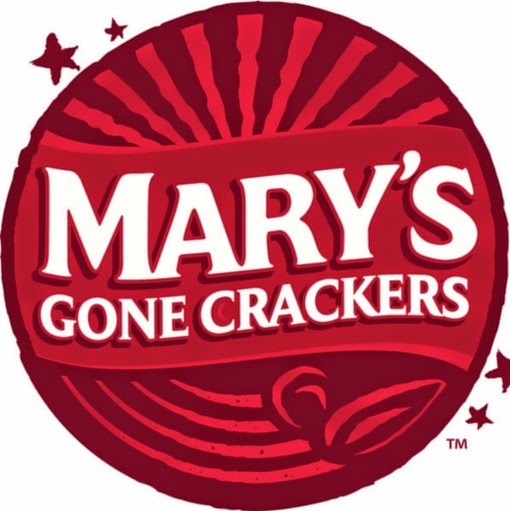 I am addicted to Mary's crackers. I love them with organic cream cheese and hot red pepper jelly. I like that they are organic and include whole grains rather than just being organic flour. 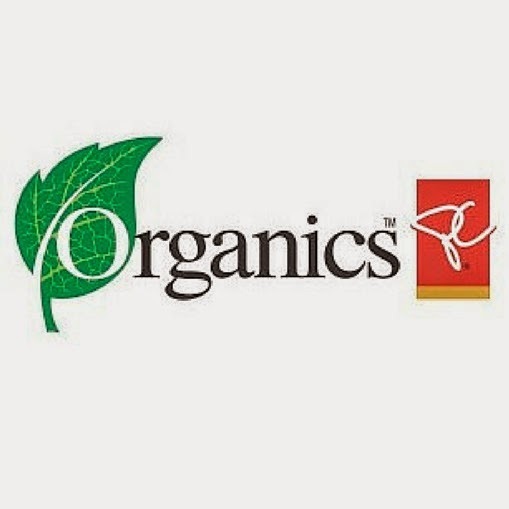 In Canada it can sometimes be hard to find organic products that are consistently available. I find that in the grocery store the brands being offered came come and go for no real reason. 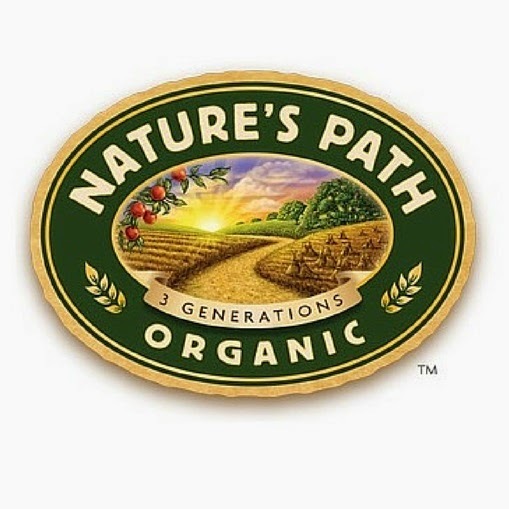 PC Organics allows us to continue to purchase good quality organic products. What I really like is that they offer all kinds of products from produce to eggs to dry goods. Just read the labels to find the country of origin as it isn't all from North America. I once found their frozen fruit marked with Chile. I like to make a lot of my own granola, energy snacks and granola bars. 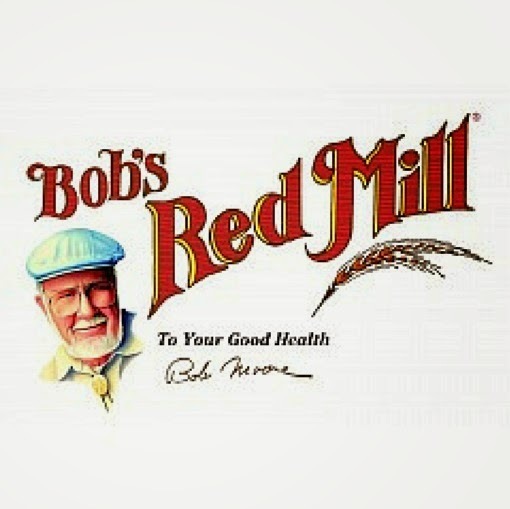 Bob's Red Mill offers a large variety of organic whole grain products that are great for baking or making your own snacks. 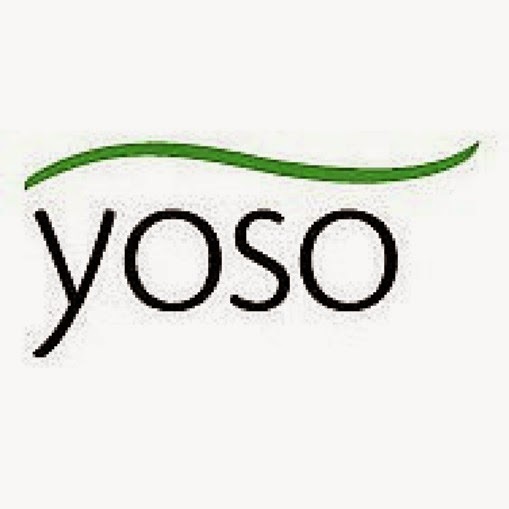 I stumbled upon Yoso products when I was looking for a non dairy yogurt. Turns out they are also local to me. I love having a bowl topped with homemade granola and berries. You can find it in major grocery stores and in some health food stores. I like finding easy ways to add nutrients to my diet. I sprinkle hemp hearts on my salads, yogurt and put it in my granola. I use hemp oil in homemade organic salad dressings. A little goes a long way with these products too, so while it may be an upfront cost they are going to last you a long time. If you are a brand (big or small) and are looking to work with Jen please email your proposal for consideration. I found your site looking up Murphy multi surface cleaner 98% natural. It's made with coconut, and plant derived ingredients in water and leaves an amazing shine on my counters and wood floors. Your site is so wonderful for everything and truly got me looking at all the ingredients in my house which is already very green. I'm going to enjoy going to your site as well as telling my family and friends.